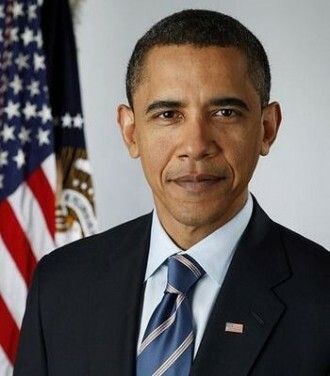 The White House has expressed concern over the latest controversial cybersecurity legislation, the Cyber Intelligence Sharing and Protection Act (CISPA), which would let Internet companies divulge confidential customer records and communications. Unlike the Stop Online Piracy Act (SOPA), which was defeated by massive alliances including technology firms, civil rights groups and the public, CISPA is supported by many industry titans including Facebook, Microsoft, Oracle, Symantec, wireless carriers AT&T and Verizon. Even Intel supports CISPA and actually labeled the proposed legislation an "important step forward." Although the Obama administration stopped short of vetoing it ahead of its scheduled floor vote at the House of Representatives next week, it did express concerns that any potential information sharing bills must preserve an individual's right to privacy and civil liberties. In an official statement provided to the Hill newspaper, Caitlin Hayden, a spokeswoman for the National Security Council summed up the administrations concerns. Members of the public and civil liberties groups are not so impressed though. The Electronic Frontier Foundation launched a week of internet protests this Monday, in what they call a "campaign to fight [the] privacy-invasive bill" and a anti-CISPA web petition currently has over 677,500 signatures towards their target of one million. "CISPA would allow ISPs, social networking sites, and anyone else handling Internet communications to monitor users and pass information to the government without any judicial oversight," the foundations director of activism Rainey Reitman stated. "The language of this bill is dangerously vague, so that personal online activity -- from the mundane to the intimate -- could be implicated." The EFF, like many other civil rights groups believe that giving companies a method by which to bypass federal laws does nothing to increase safety, it only serves to put people at increased risk.